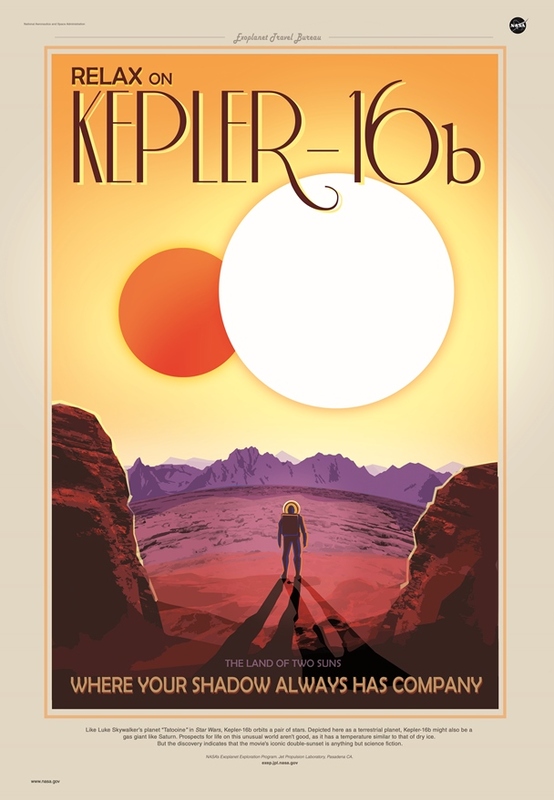 Did you know that NASA had an Exoplanet Travel Bureau? I did not. Of course, they don’t, not really. 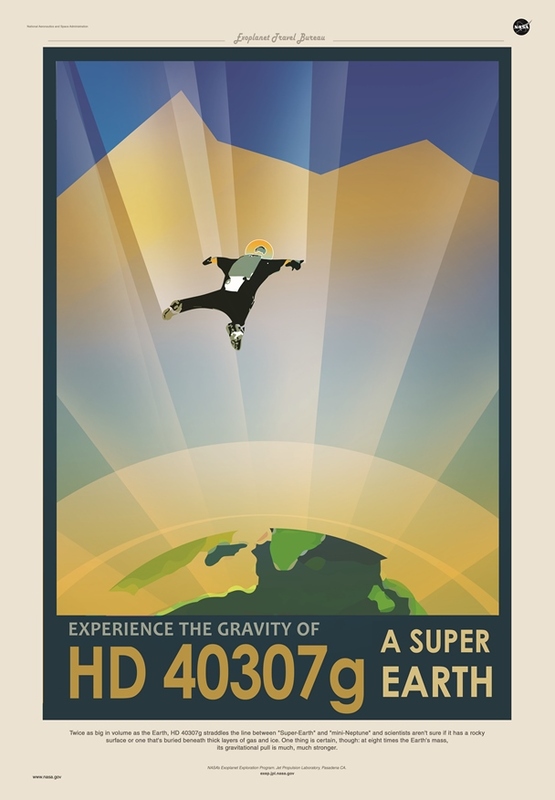 But they do have these really incredible images about some real-world exoplanets that have been recently discovered. I applaud both the art and the science. 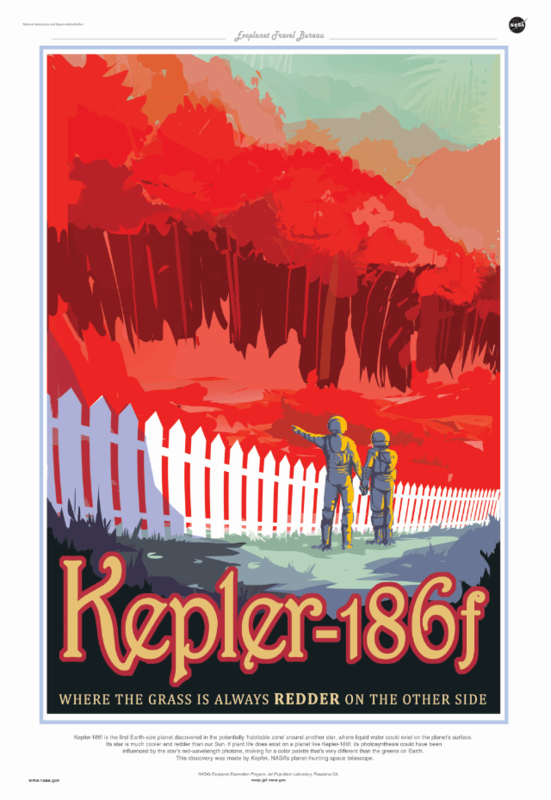 Here are the images, along with the NASA text that accompanies each one, but you should definitely head over to the site to get super high resolution versions suitable for printing your own posters.